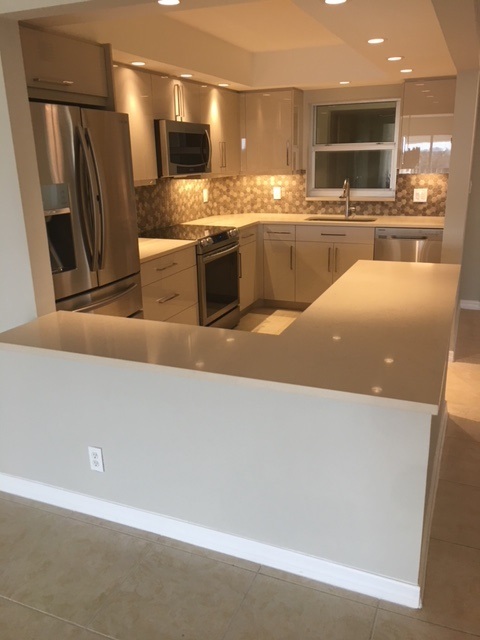 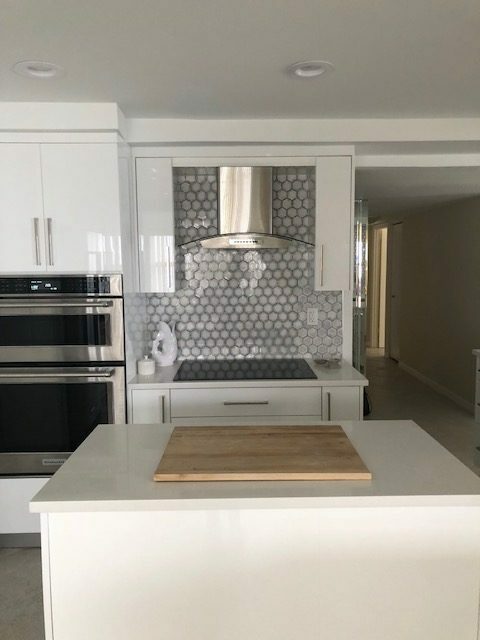 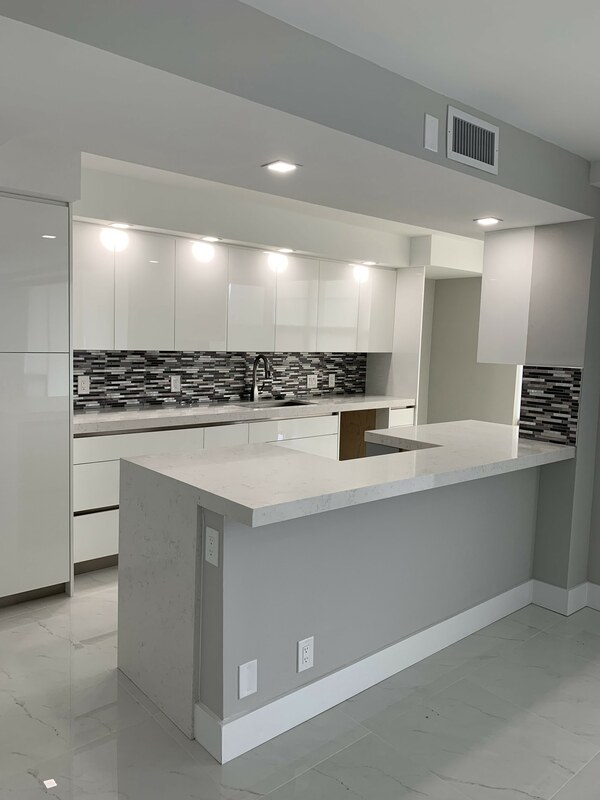 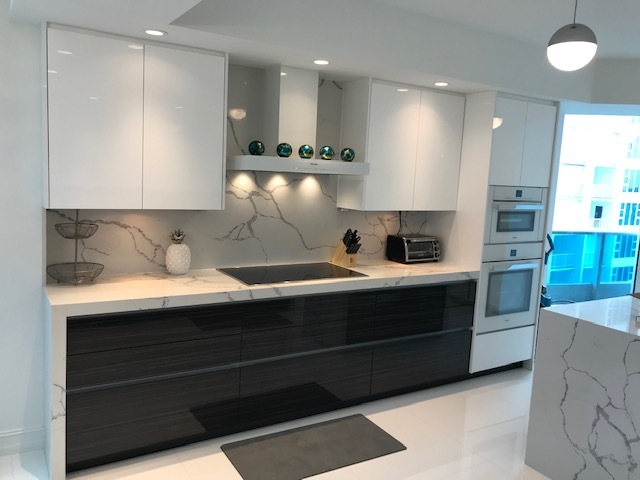 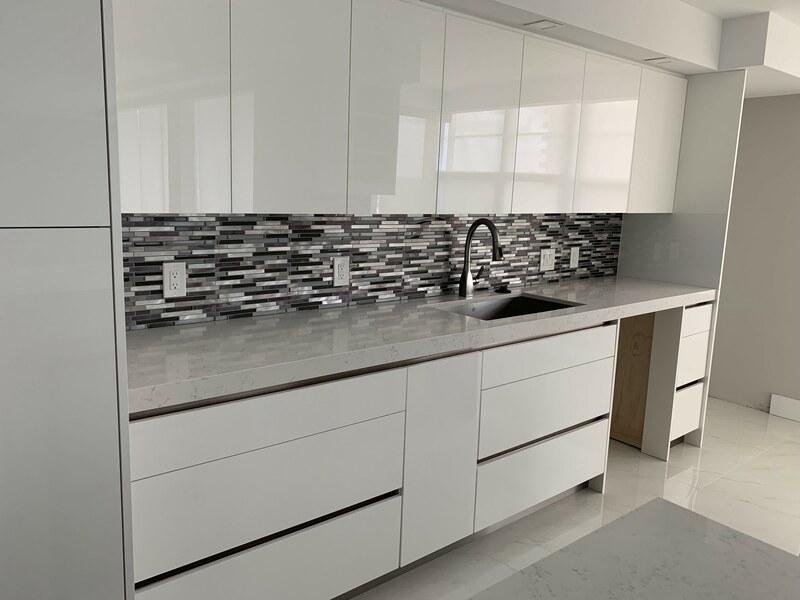 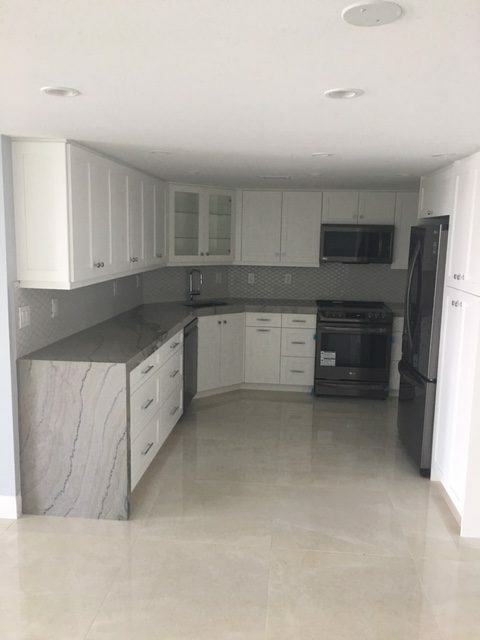 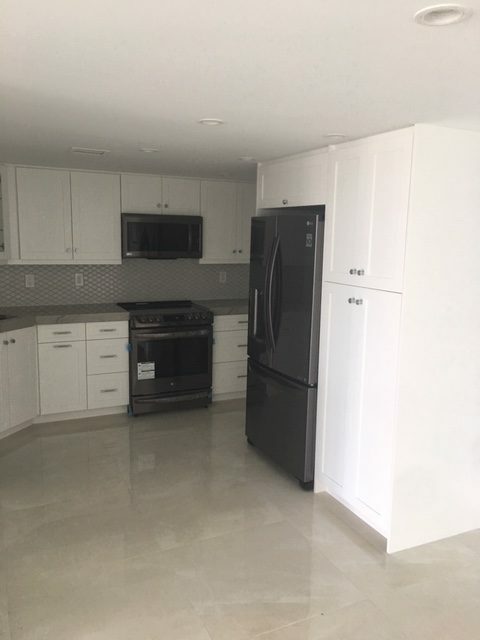 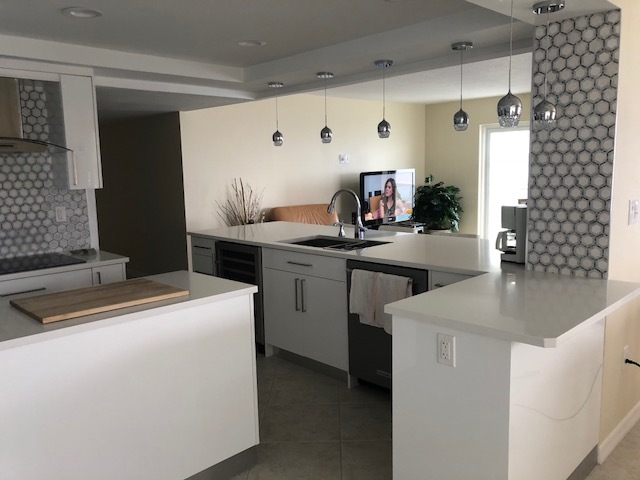 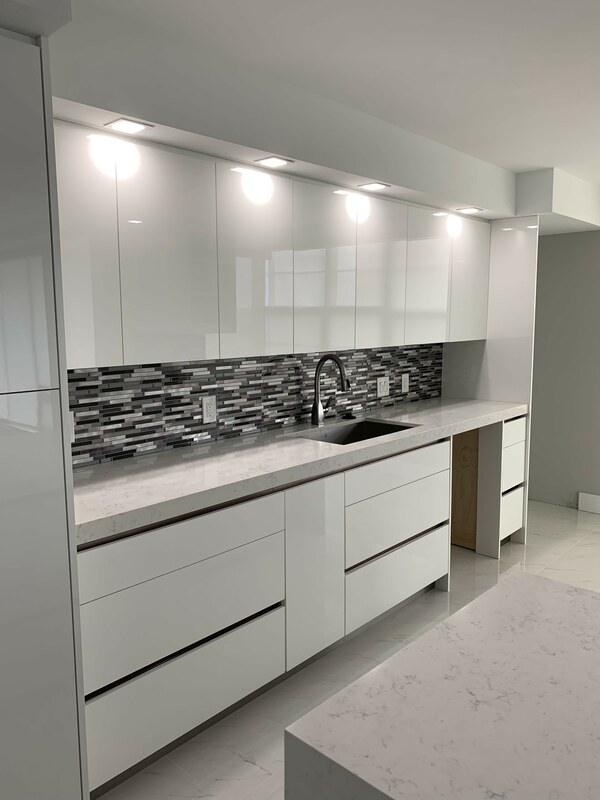 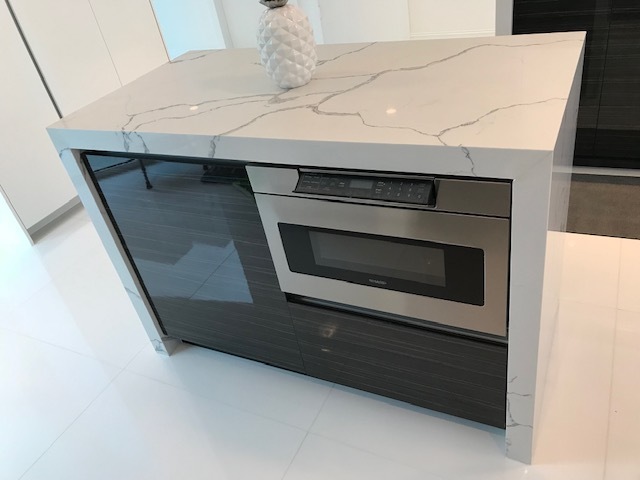 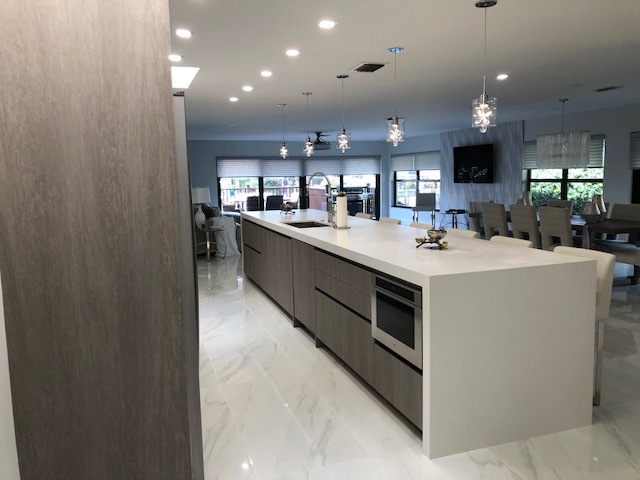 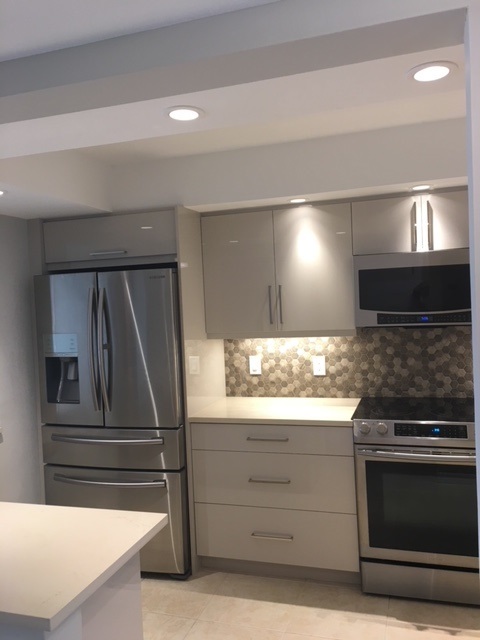 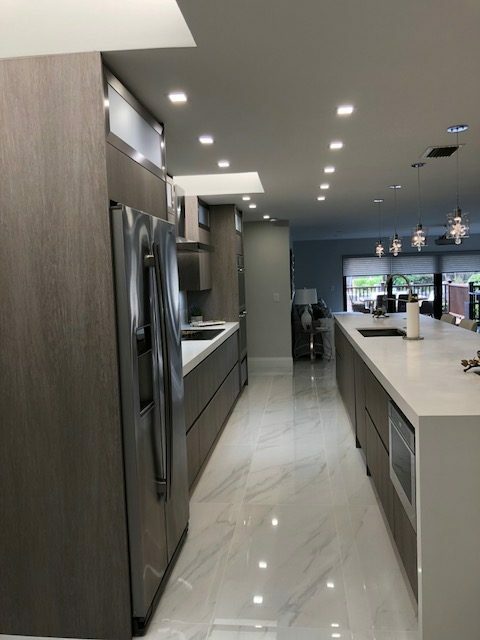 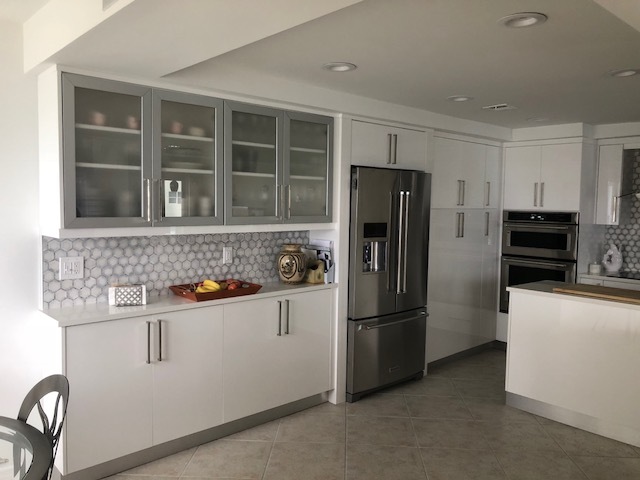 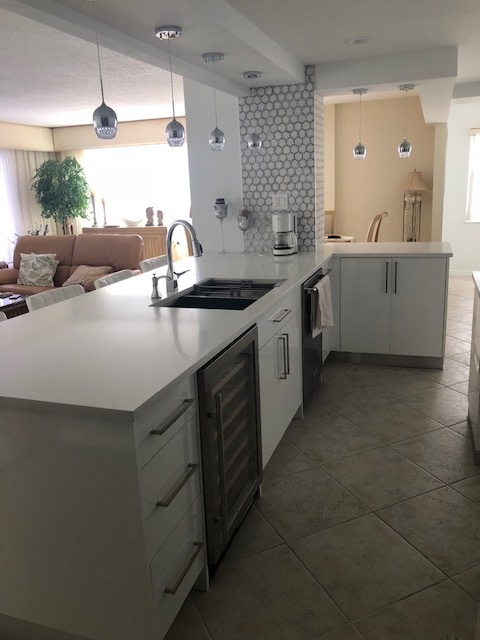 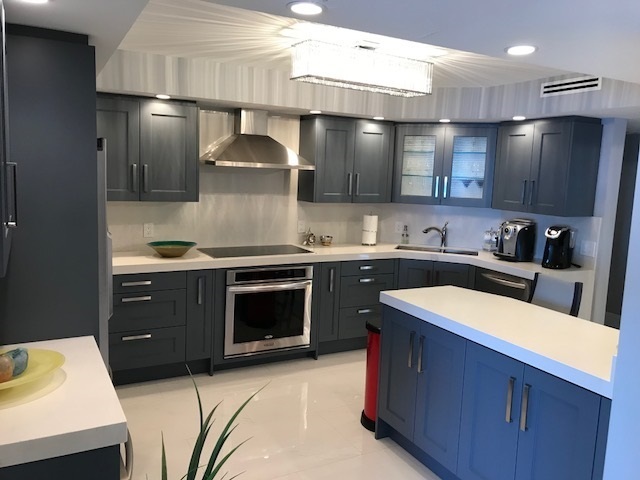 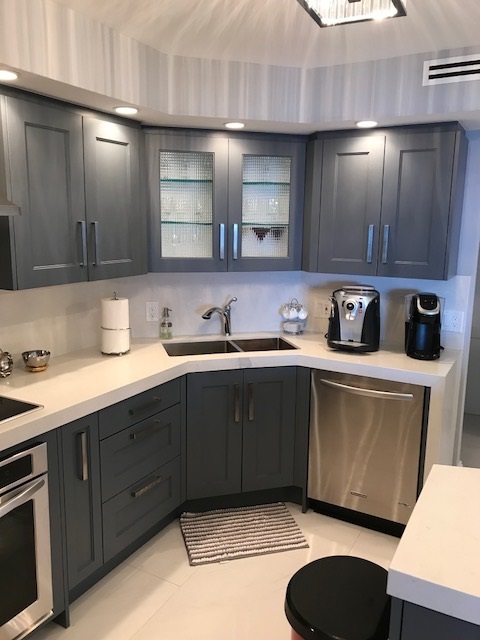 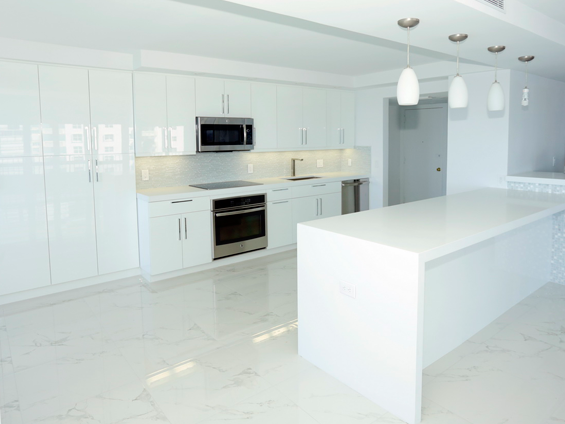 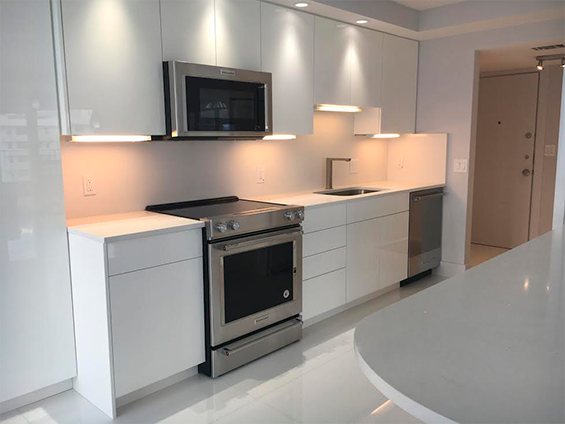 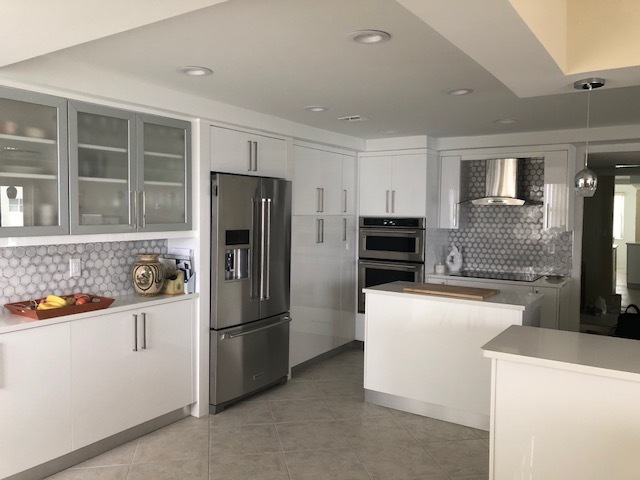 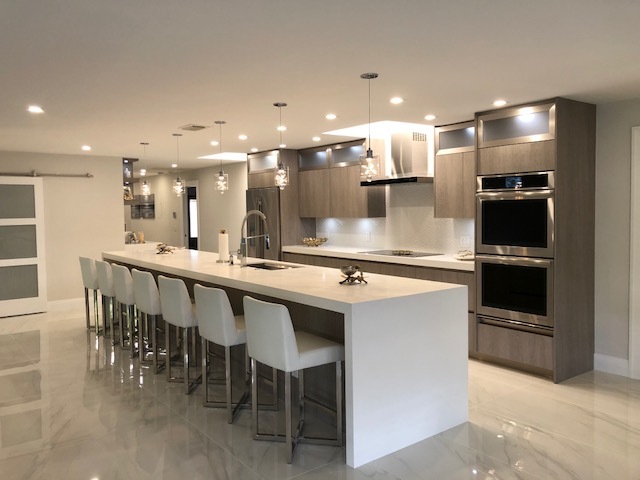 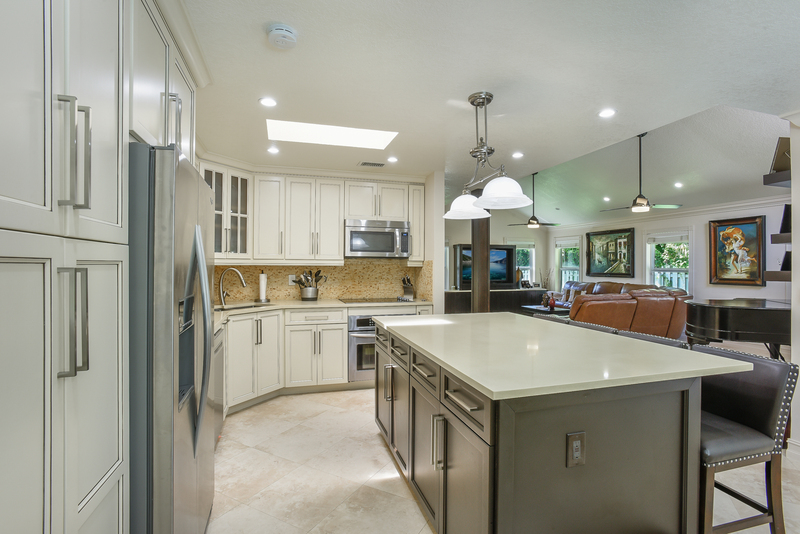 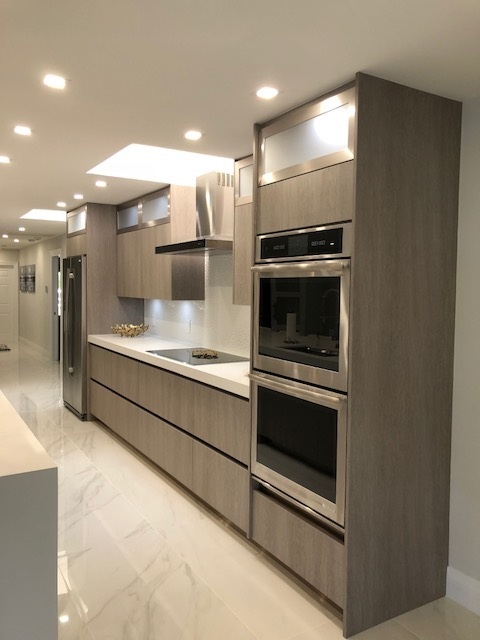 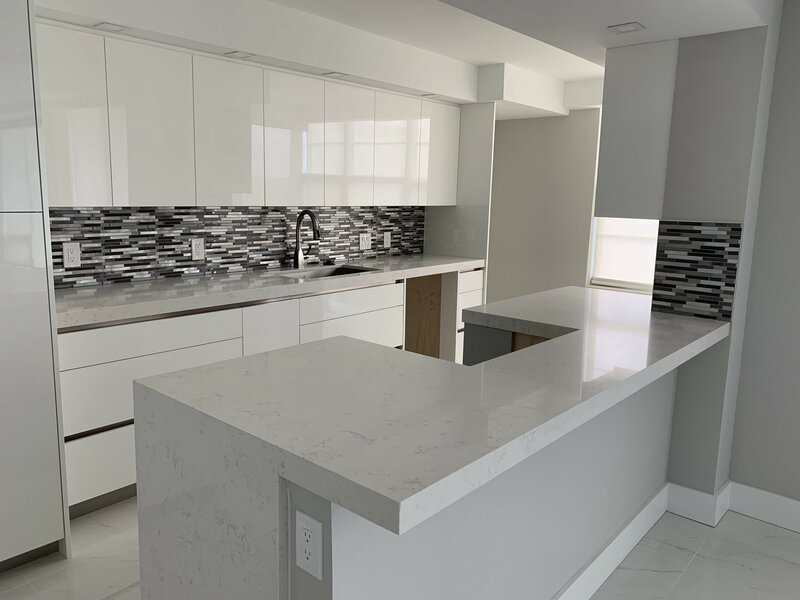 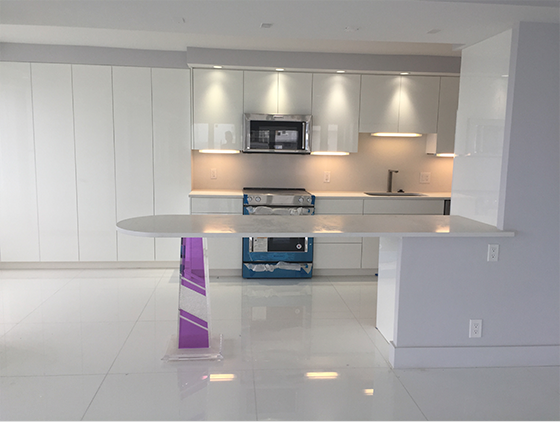 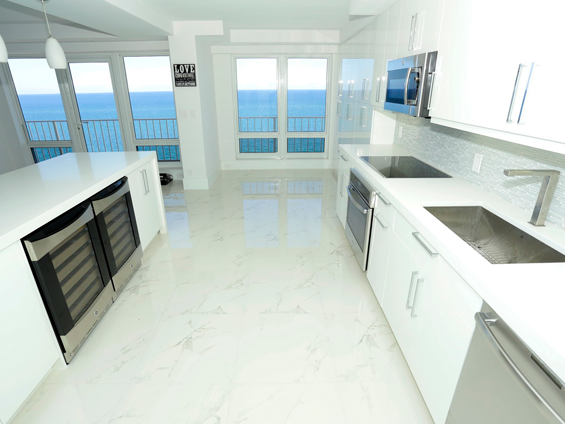 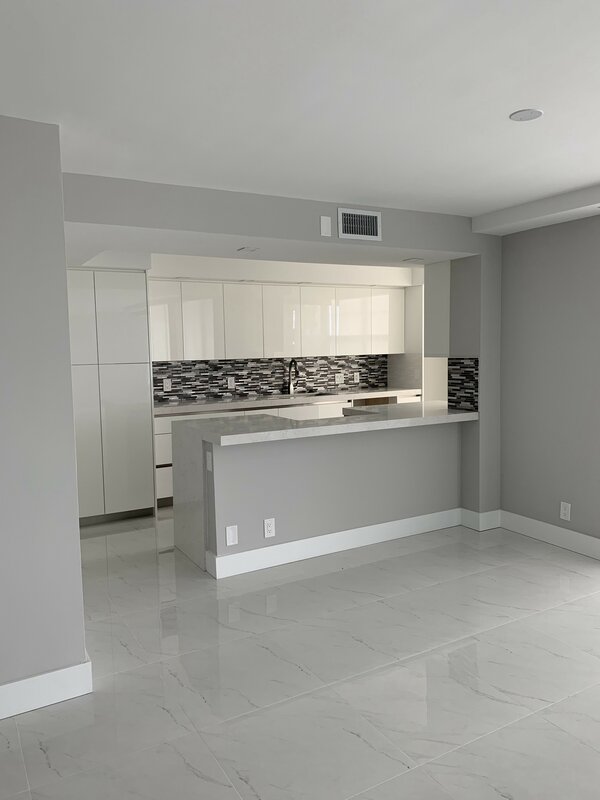 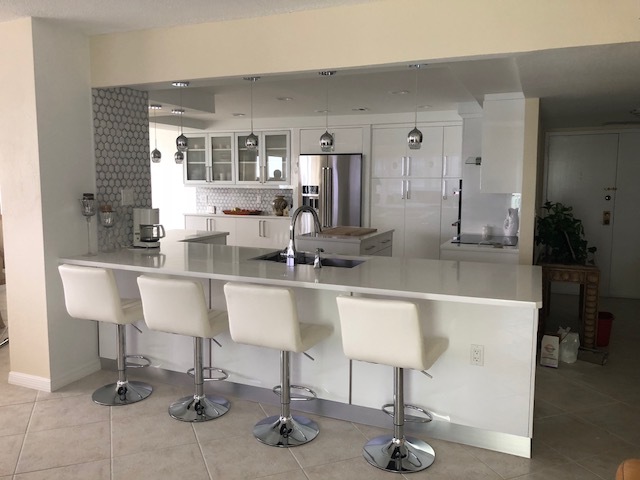 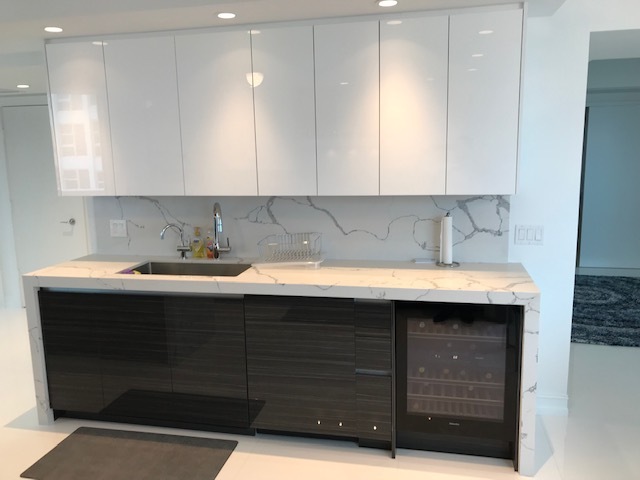 Kitchens are also a popular choice for home renovations and our services will result in a successful makeover for your cooking, eating, and drinking areas. 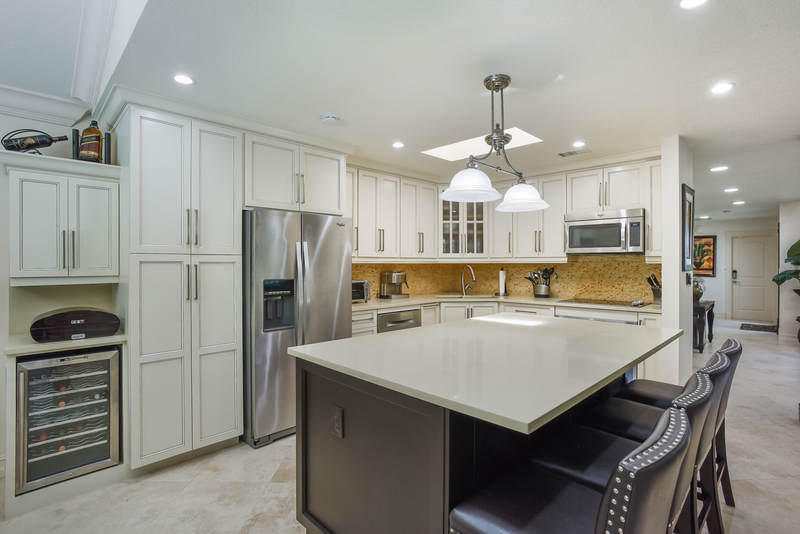 Once you trust us with your kitchen, you’ll want to spend a lot more time there. 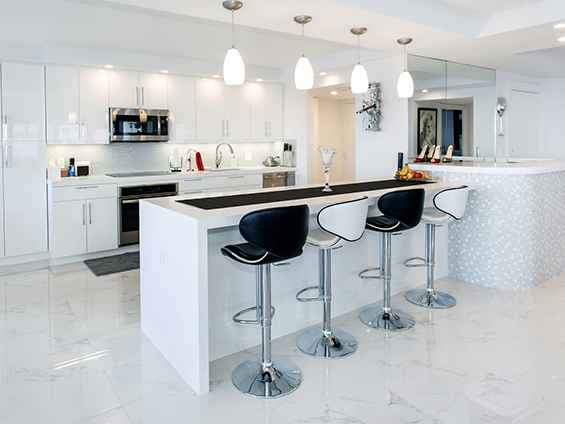 You might even start making excuses to wash the dishes more often! 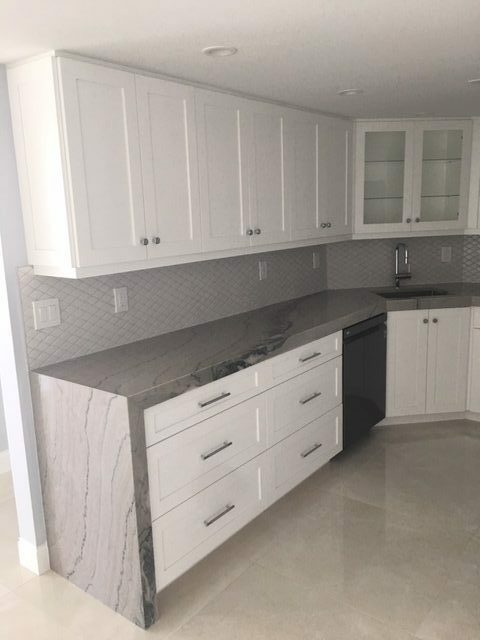 Tile, Marble and Granite: is there ever a bad place for these classy surfaces? 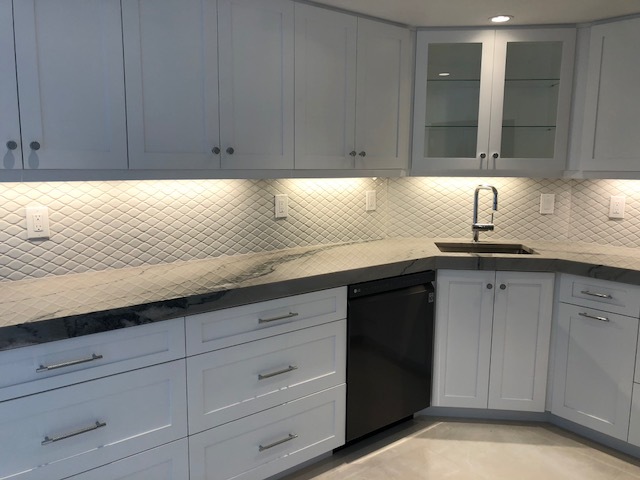 Create a mosaic on the wall above your sink, a spectacular floor to walk across as you serve meals, or an island that every houseguest you have will want to lean on with a glass of chardonnay in the other hand. 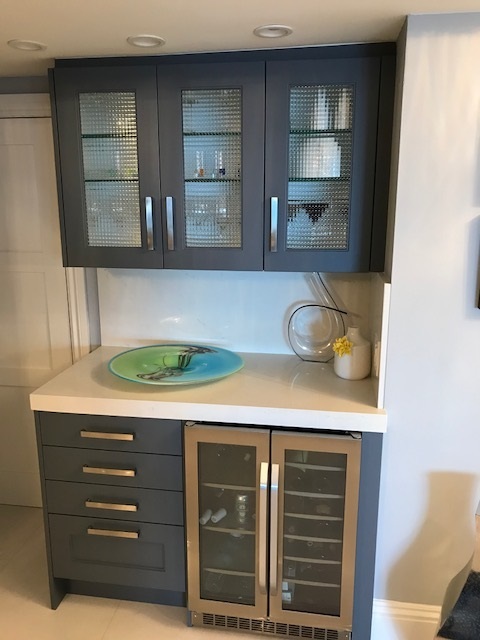 Cabinets and countertops: the bathroom isn’t the only place where you’ll need to rest handheld items on clean surfaces! 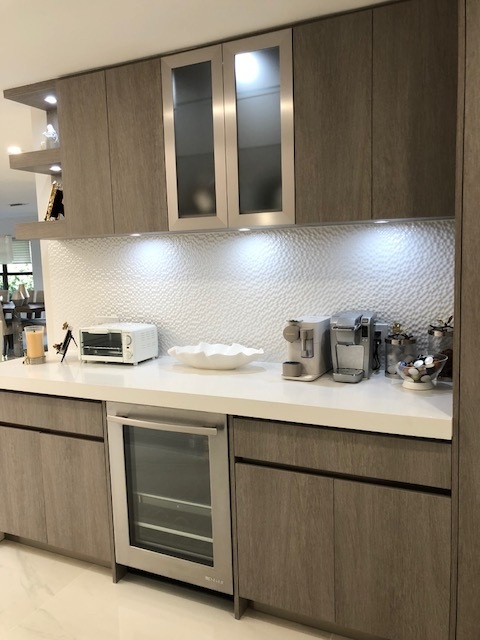 Whether it’s a stack of plates, a spare utensil or a cutting board, we can make sure that the surface underneath it is making it (and you) look good. 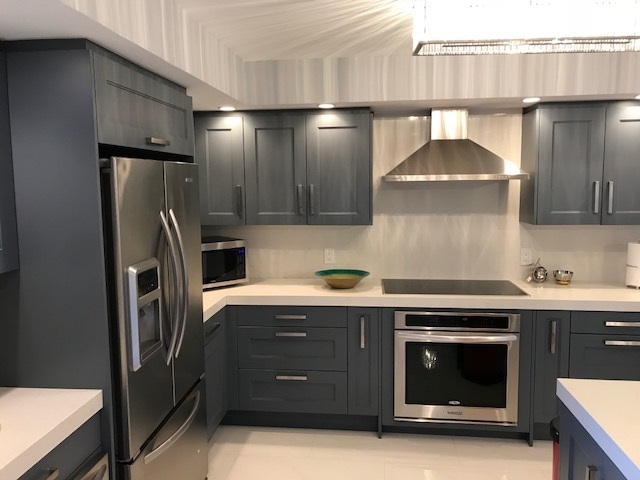 Kitchen fixtures: sinks, taps, knobs and more can all be upgraded to turn your kitchen from a mess hall into a “yes” hall! 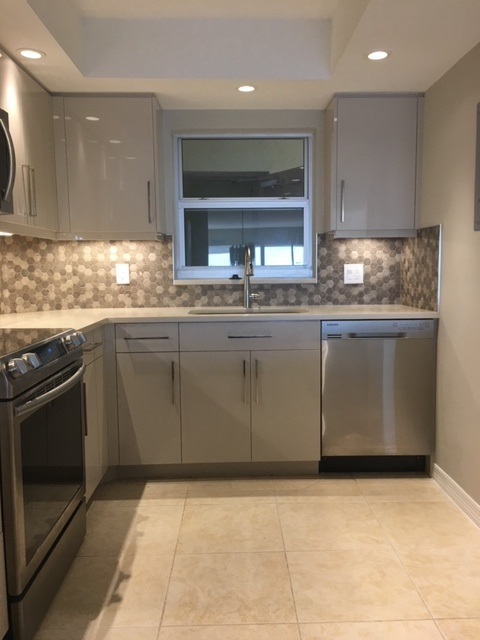 You’ll never turn on the taps the same way again. 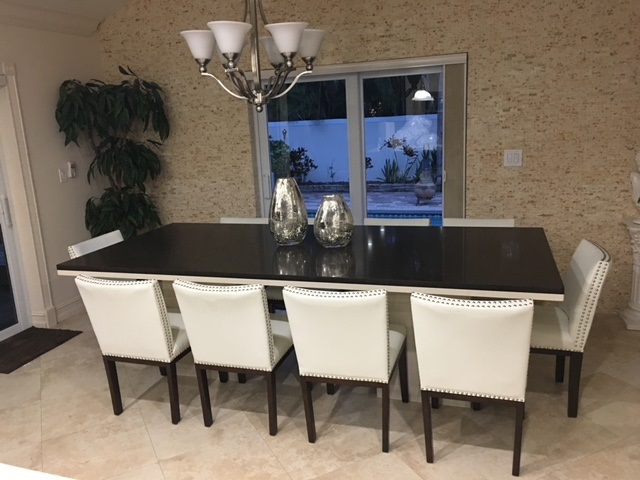 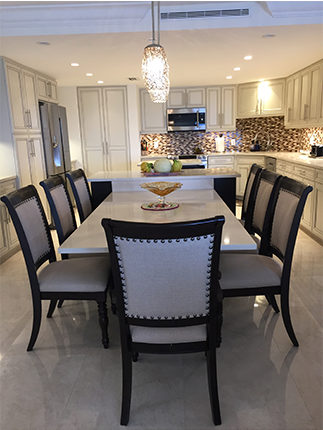 Home interiors and renovations are easier with Del Mar Interiors. 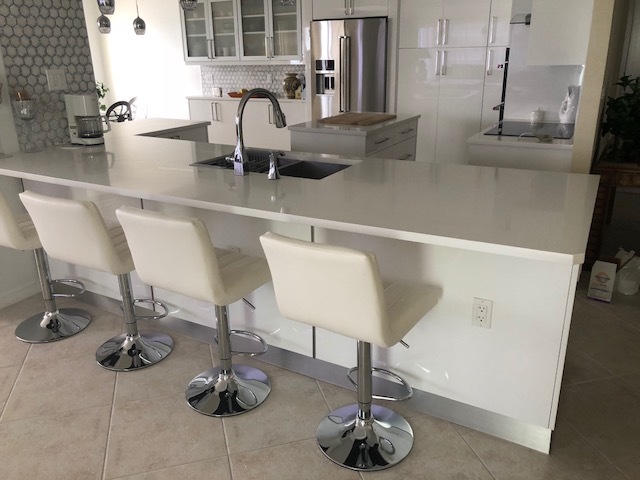 Call today and make an appointment to visit our showroom, and get A FREE SINK with Any Kitchen Remodeling.